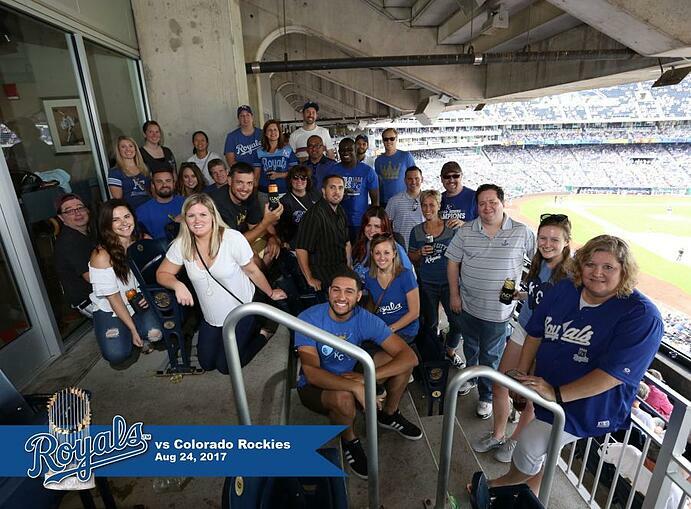 Kansas City, Missouri – ReachMobi treated it’s staff to a “Royal” time at Kauffman Stadium as the Royals welcomed the Colorado Rockies..
ReachMobi Celebrates Record-Setting July with Beer and BBQ at Char Bar! How does ReachMobi celebrate a successful July? 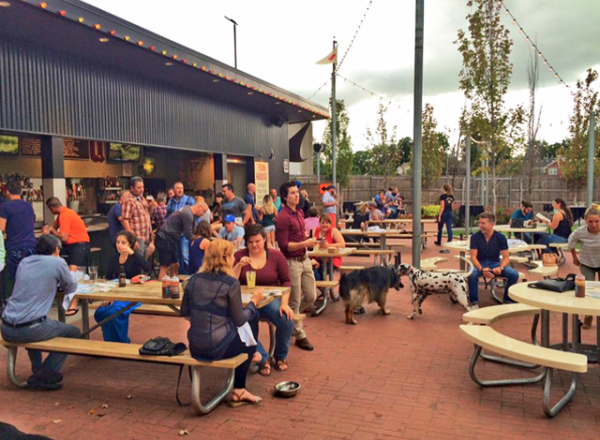 With a lot of beer and barbecue, that’s how! 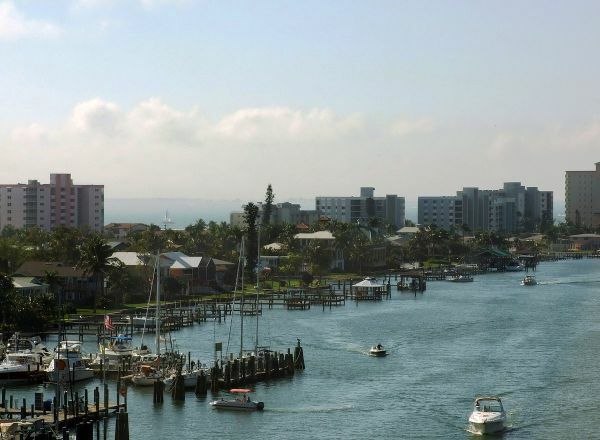 ReachMobi’s Fort Myers office is located just off the abundantly sunny, natural white-sand shores of one of the most beautiful spots in Florida. Fort..